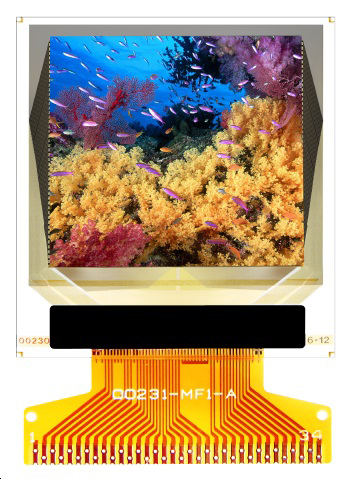 Visionox is the world’s leading supplier of integrated advanced display solutions. Visionox has become a globally leading enterprise in the OLED industry, covering R&D, production, and sales. Vivid color :The NTSC color gamut of OLED can break through 100%, much higher than that of LCD. Fast response- The response time of OLED is normally in microseconds, only 1/1000 of that of LCD, which is in milliseconds. OLED, with super-wide working temperature range, brings visual feast to you anywhere and anytime. OLED, with no back light requirement, is simple in structure. Its thickness can be reduced by nearly 1/3 compared with LCD.